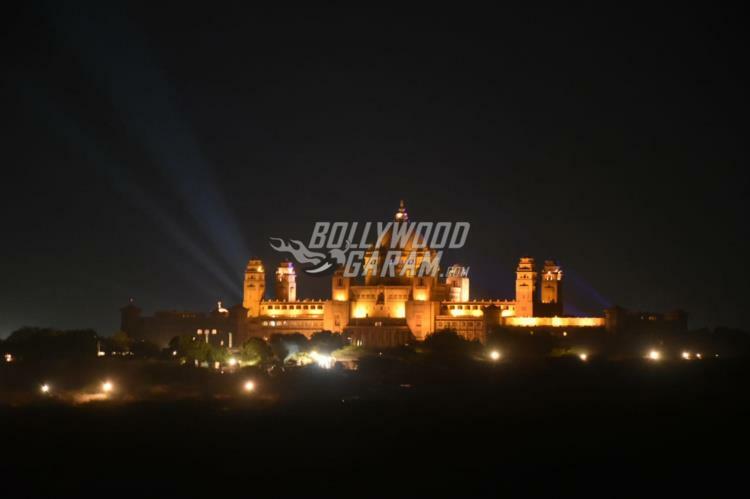 Priyanka Chopra and Nick Jonas are currently surrounded by their family members at Umaid Bhavan for their wedding festivities. 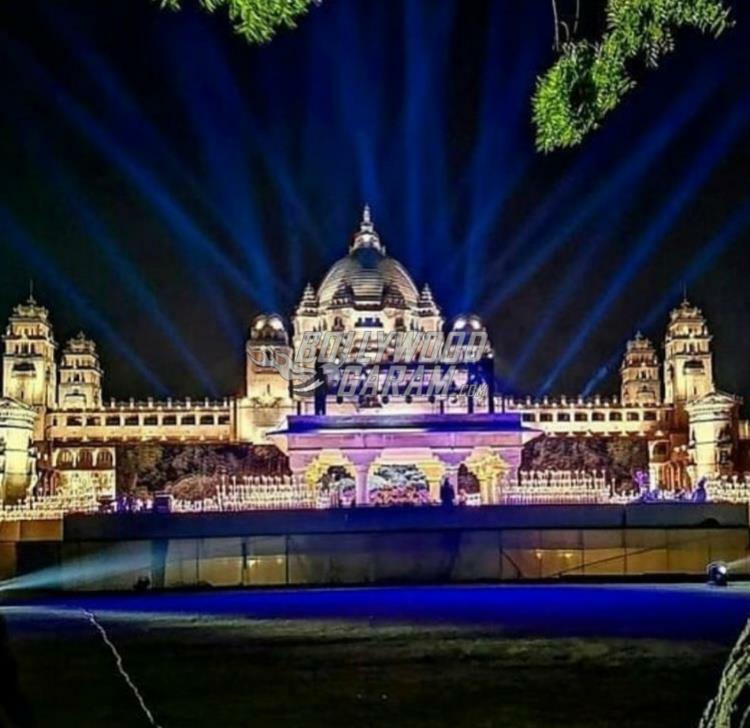 After the Mehndi ceremony, the couple is hosting a Sangeet ceremony and the venue, Umaid Bhavan Palace Hotel in Jodhpur has been lit up with beautiful decor and lights. 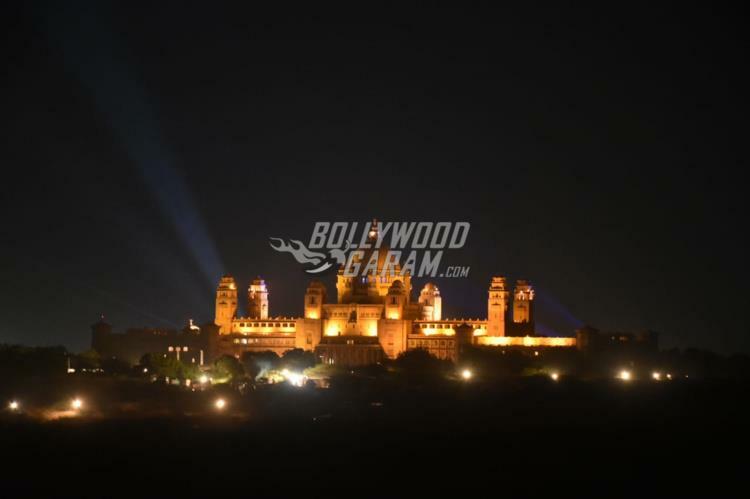 A few pictures of the palace from the distance has shown the venue which looks gorgeous and has given an idea that the wedding festivities are on and is indeed a grand affair. Priyanka is expected to perform on some of her hit Bollywood tracks at the Sangeet ceremony. 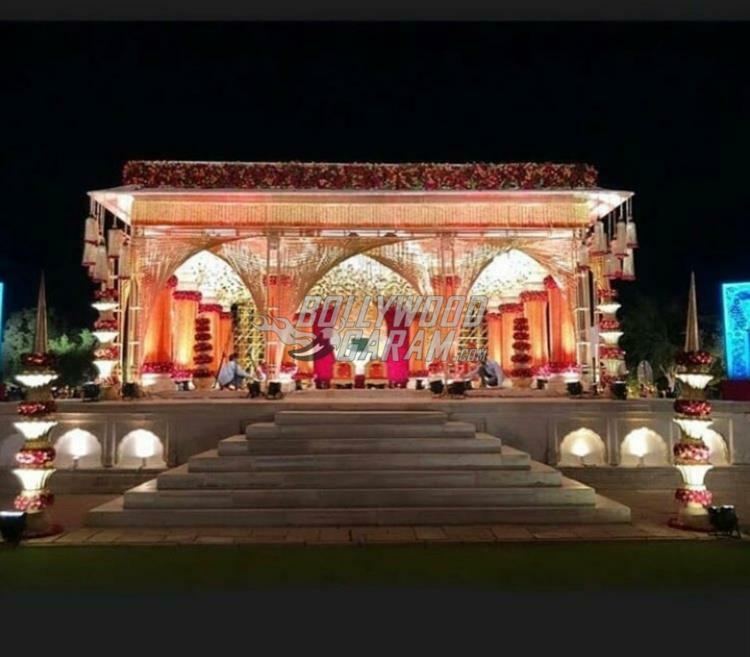 Madhu Chopra is also expected to perform for her dear daughter. Reports say that Priyanka and Nick will be having an Indian wedding on December 1, 2018 while a Christian wedding will be held on December 2, 2018. 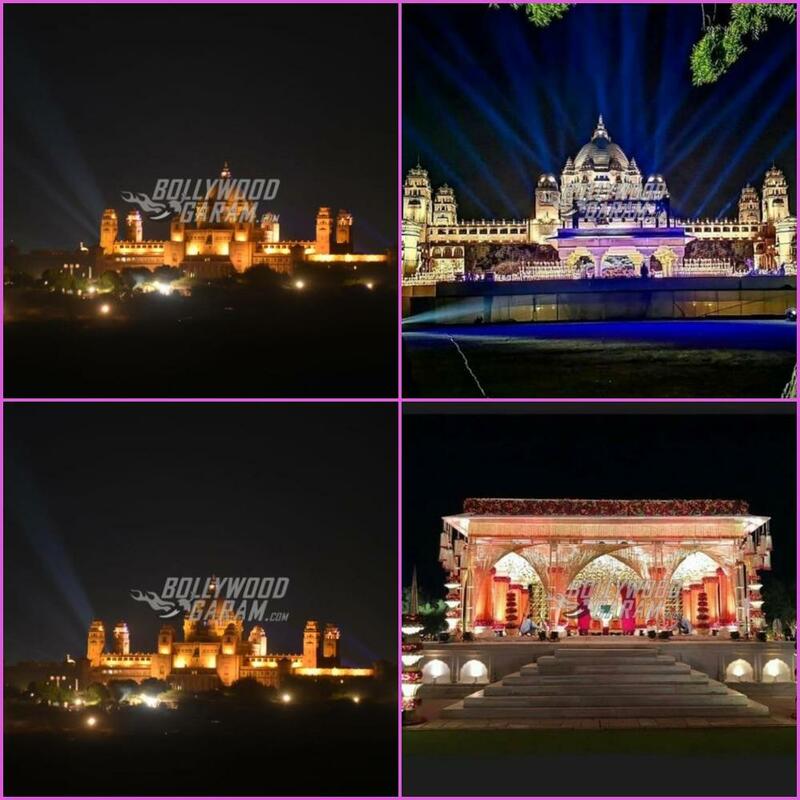 After the wedding festivities at Jodhpur, the star couple will be hosting two wedding receptions – in Delhi and in Mumbai. There are also reports that Prime Minister Narendra Modi will also attending the Delhi reception.